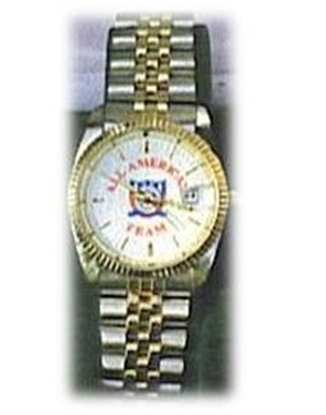 High quality analog wrist watch with SPA All American emblem on its face. 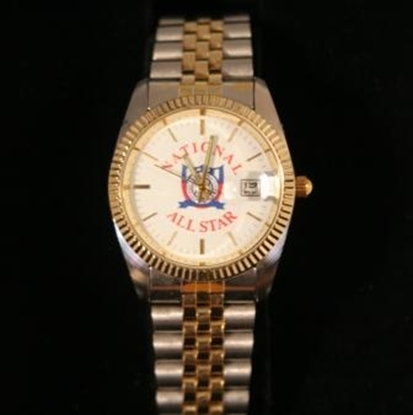 High quality analog wrist watch with SPA All-Star Team emblem on its face. 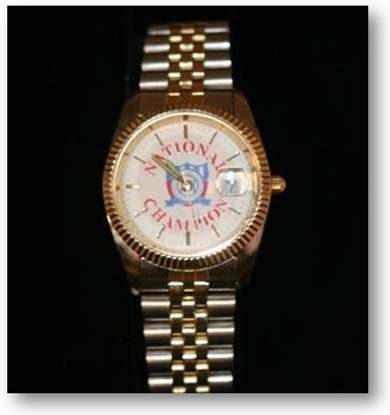 High quality analog wrist watch with SPA National Champion emblem on its face. 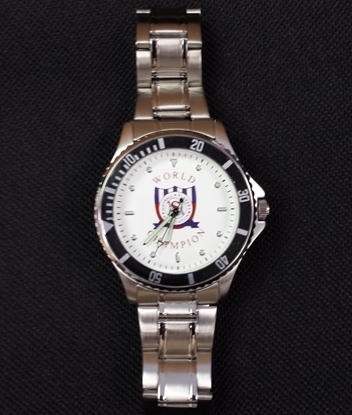 High quality analog wrist watch with SPA World Champion emblem on its face.